Climate change and forests (natural forests and timber plantations) are inextricably linked. This means that how we manage all our forests and plantations will directly impact climate change. 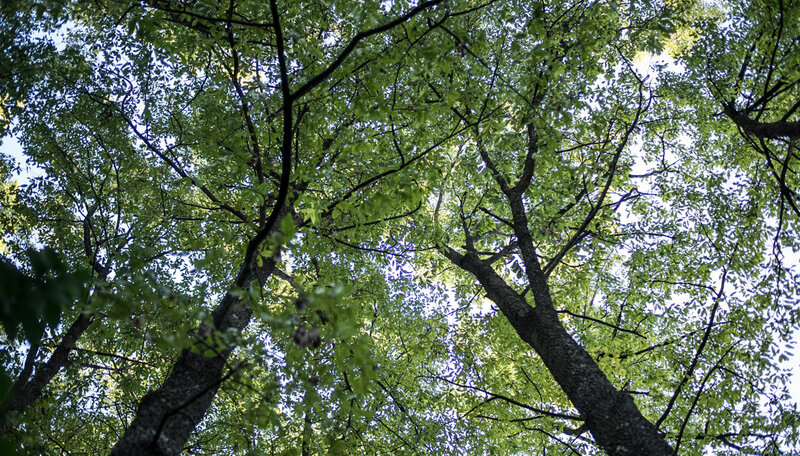 Trees are important because they remove carbon dioxide (CO2) from the atmosphere and store it in their wood, leaves and roots (carbon sequestration) and in soil as carbon sinks. Deforestation and the degradation of natural forests is a significant contributor to climate change. Destruction of natural forests releases stored carbon and reduces our planet’s natural ability to remove CO2 from the air. This is why deforestation and degradation of natural forests should be prevented at all costs. Plantations are planted and harvested in cycles, just like a crop. Only 9% of the total plantation area is harvested in a year, and this area is replanted within the same year at an average rate of 262,000 trees per day. Sustainable harvesting of timber plantations and effective management of our natural ecosystems on the other hand ensures that our forestry-owned land can still play a role in combating climate change, as long as it is done in a manner that ensures the amount of CO2 taken up by the timber plantations remains the same. Sustainably harvested timber will result in ongoing carbon storage in the form of paper and wood products produced from the tree itself, with wooden furniture, fittings and log homes’ being excellent carbon sinks. By using wood as a construction alternative to concrete and aluminium, the carbon costs of building are significantly reduced, as wood is considered carbon neutral: absorbing more CO2 during the tree’s life span than is released during harvesting, transportation and processing. In contrast, the production of both concrete and aluminium releases a lot of carbon into the atmosphere.